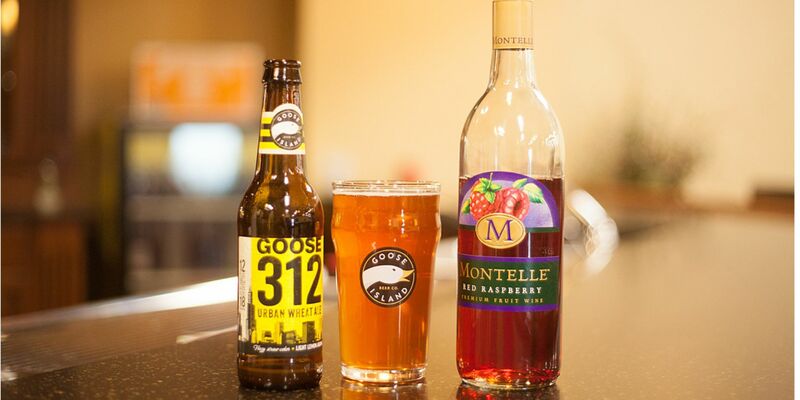 If you love Goose Island and/or Montelle wines, then this drink is for you! The Gooseberry is a combination of GI 312 and Montelle’s Red Raspberry Wine. With only 2 ingredients, this simple drink is perfect for a busy weekday evening. Pour about 4oz of Montelle wine in glass. Top the rest off with 312.